Mayor Eric Garcetti helped the city celebrate African American Heritage Month Wednesday, presenting honors to a series of notables, including a lifetime achievement award for former UCLA Bruin and Los Angeles Lakers star Kareem Abdul-Jabbar. Garcetti praised Abdul-Jabbar for his work with children in low-income neighborhoods and efforts to encourage children to pursue careers in science, technology and engineering careers. 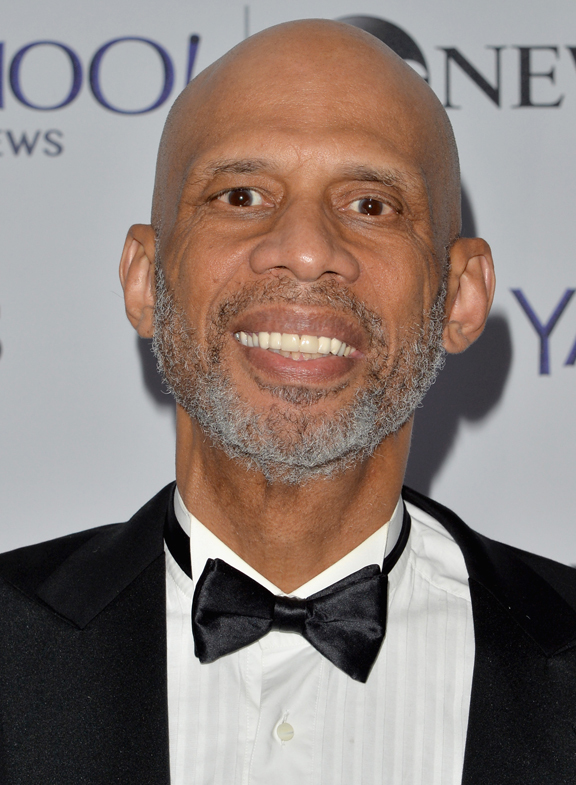 Abdul-Jabbar thanked the city for the honor, and said he was proud to call Los Angeles home. “I came out here in 1965, leaving New York City, trying to figure out just what I would do, and I decided I would go play for this guy named John Wooden, one of the best decisions I made in my life,” he said. “But it wasn’t just about hoops when I got to UCLA. I was able to get a wonderful education, and that was something that was promised to me by another UCLA alumni named Jackie Robinson. He sent me a letter saying you should go to UCLA, you’ll definitely get a good education, and you might do something in basketball. Actresses Nia Long and Vanessa Bell Calloway were also honored during the City Hall ceremony, along with Grammy winner and Oscar nominee John Legend and Judge Mablean Ephraim.